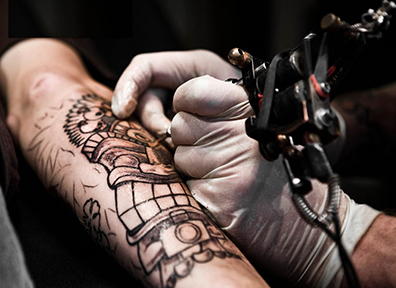 So, you are thinking about getting your first tattoo and don’t know where to start? Exciting, right? Unless you have been thinking about it for a very long time, you probably have no idea what you want or where you want it! 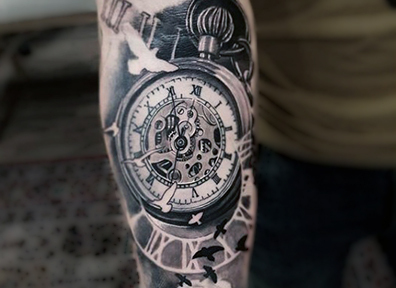 Below are a few tips to help you in one of the coolest and most awesome decision you will ever have to make: What will be your first tattoo! Think about how your tattoo will look on different parts of your body, and remember that as you move, the tattoo will change shape and will look a bit different; your skin is not a flat piece of paper. Also remember to consider the fact that, depending on your lifestyle, you might need to hide your tattoo every once in awhile, for personal or professional reasons.